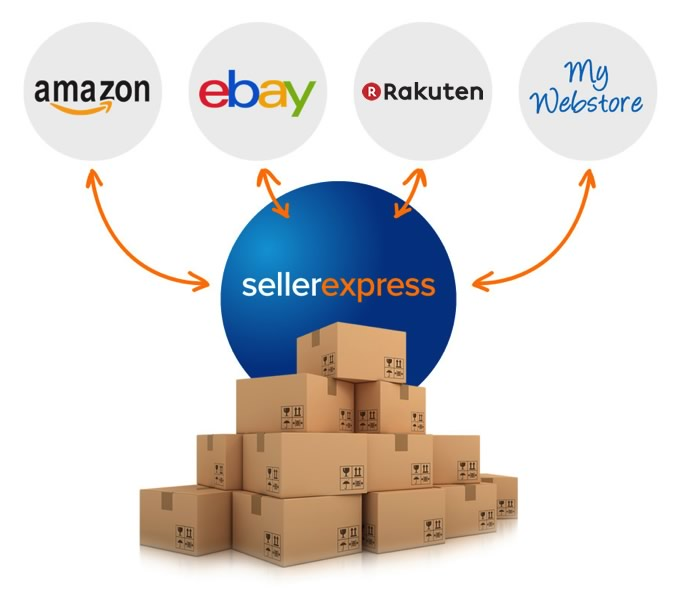 SellerExpress helps you manage your business on Amazon, eBay, Bigcommerce, ekmPowershop, Volusion and Magento. 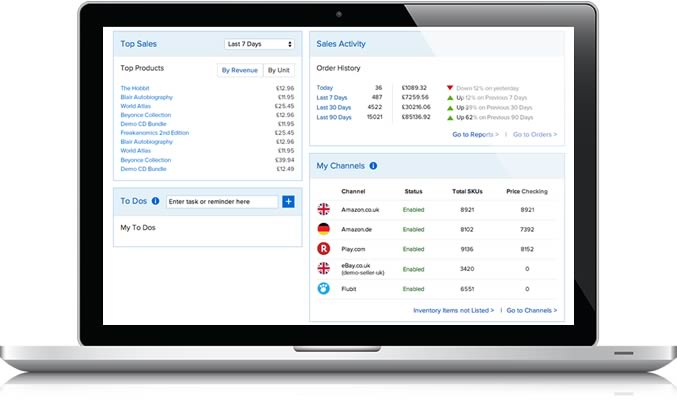 We help make selling multi channel as easy and as profitable as possible. 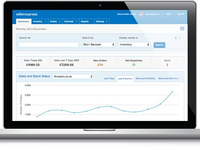 We do this by providing great software at an affordable price and backed up by the best customer service and support available. 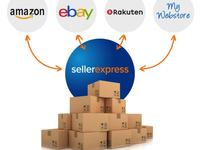 Comments: We use SellerExpress for inventory management and order processing. The central login and ease of use allows staff across the country to deal with sales and link our online channels to our physical stores. 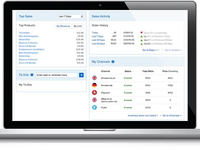 The reporting functionality gives us the ability to drill into our sales and see what's selling and what's close to out-of-stock etc. 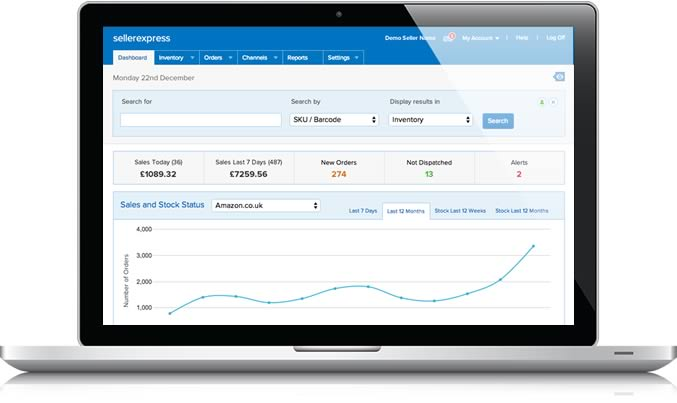 We were newbies to multi-channel selling online, so the help from Colin at the beginning was fantastic.